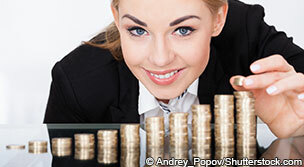 Advice on individual retirement accounts. Individual Retirement Accounts are a great way to save. Traditional IRAs allow you to defer taxes on contributions and earnings until you retire, when you'll probably be in a lower tax bracket than when you're working. Individual retirement accounts, or IRAs, are a great way to build financial security for you and your family. They're easy to open, and our simple strategy helps you make all the right decisions now and in the years ahead. IRAs are supposed to be easy. And generally speaking, they are. But these common errors can cost you a bit of cash – or really put a dent in your retirement wealth. 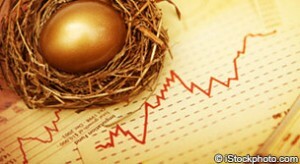 Savers under 50 will be allowed to invest no more than $5,500 in their traditional or Roth IRA. Those who are 50 and older can contribute up to $6,500. But some income limits for contributions did increase for the upcoming year. 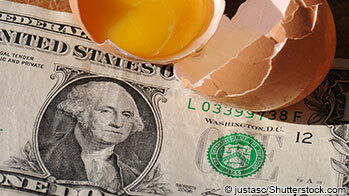 Target date funds are a great investment for Individual Retirement Accounts and 401(k) plans. But which one to pick? Here's how we evaluated a couple of big funds aimed at savers in their mid- to late-30s. Fees turned out to be the deciding factor -- as they often are. Vanguard and T. Rowe Price offer two of the most respected target date funds around. But which one is the best if you have to choose for your retirement fund? Saving as much money as possible in your retirement plans is a smart way to build financial security for you and your family. Are you maxing our your IRA?. We asked money managers to recommend the best investments for IRAs. 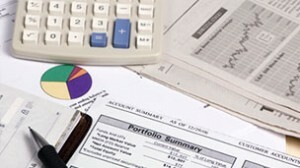 This month, our experts suggest two low-cost stock funds from Vanguard. Finding the right investments for your IRA can be a challenge. That's why we're always asking the best money managers we know for their latest recommendations. This individual retirement account provides tax-free income after you’ve retired and a lot of flexibility to make penalty-free withdrawals between now and then.